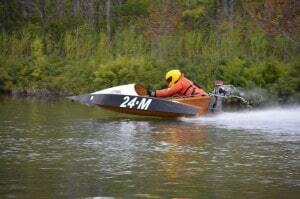 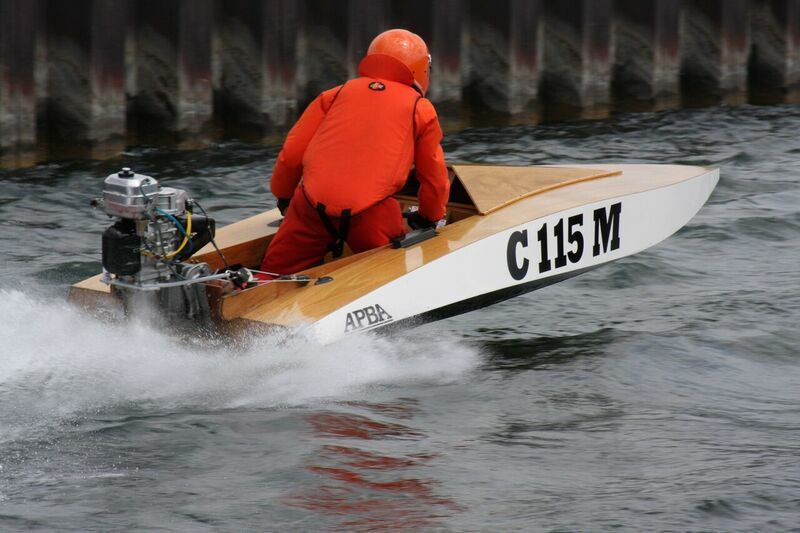 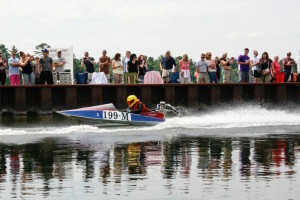 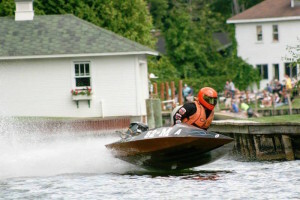 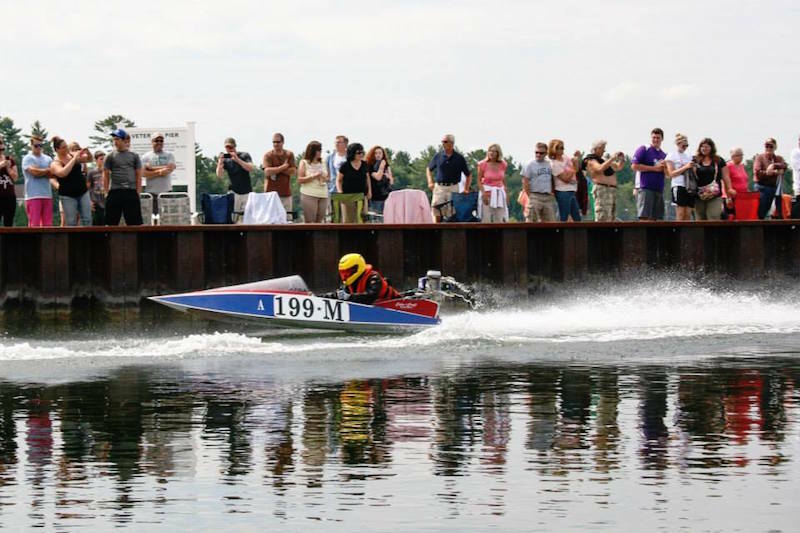 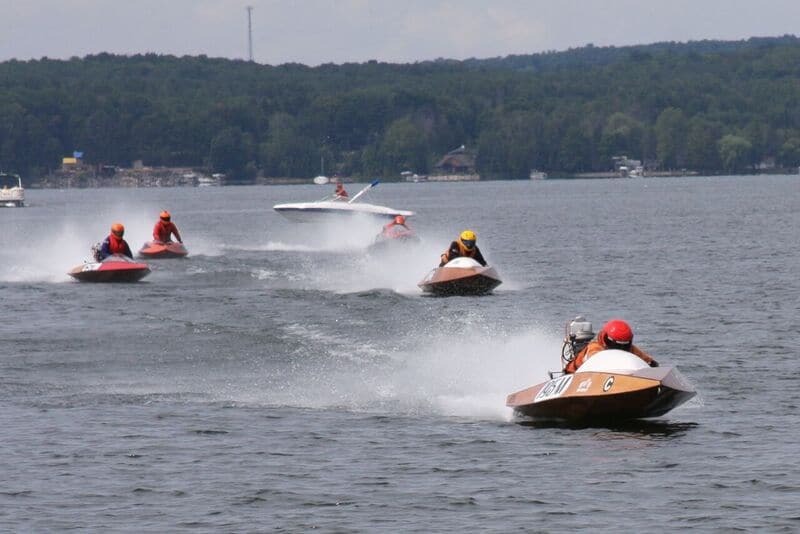 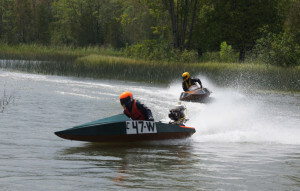 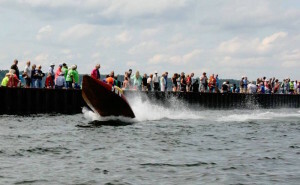 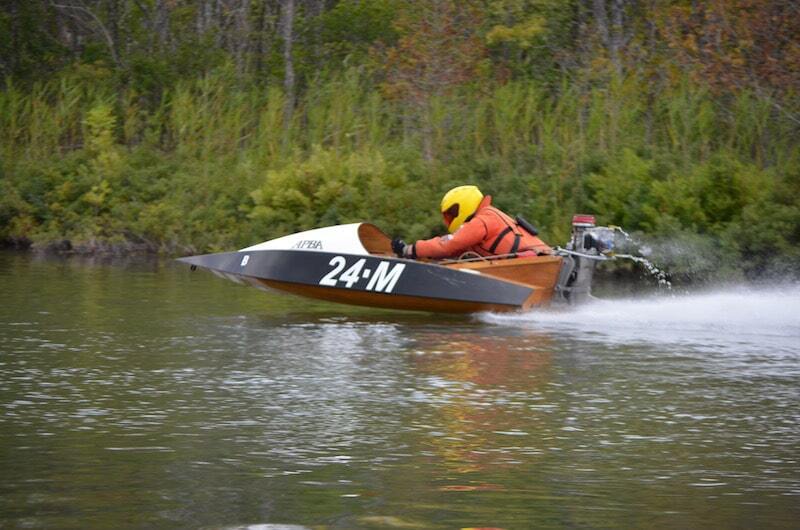 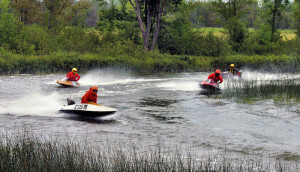 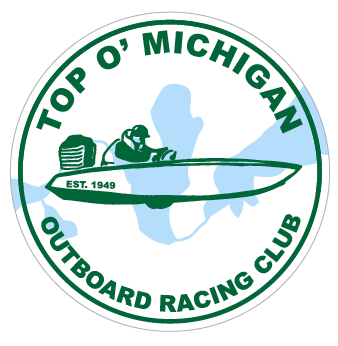 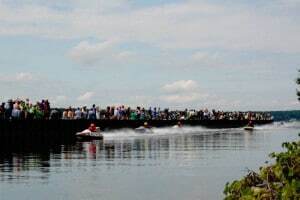 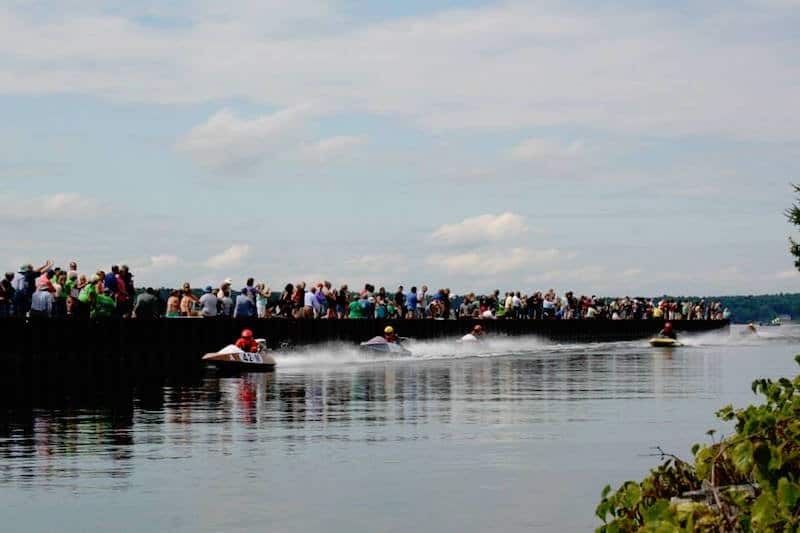 Join the Top O’ Michigan Outboard Racing Club (TOMORC) this August for the 71st Annual Marathon. 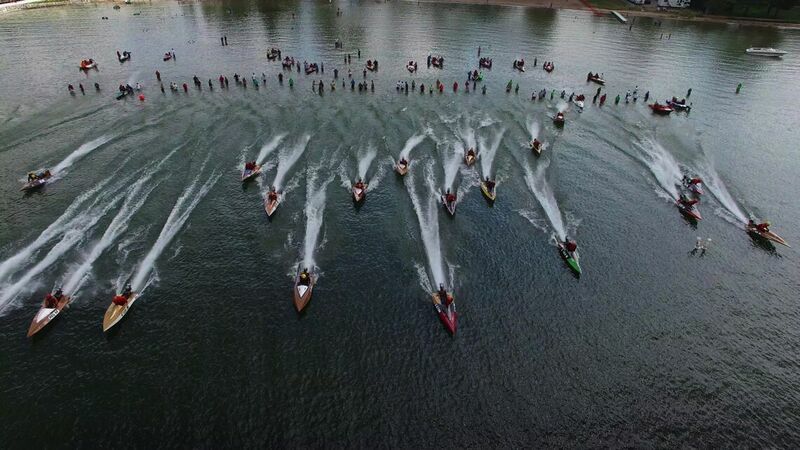 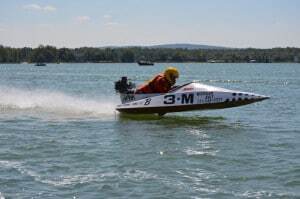 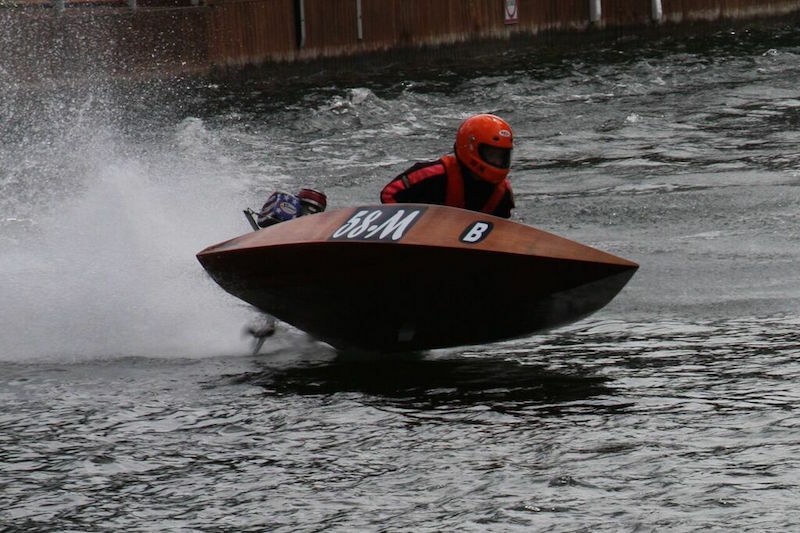 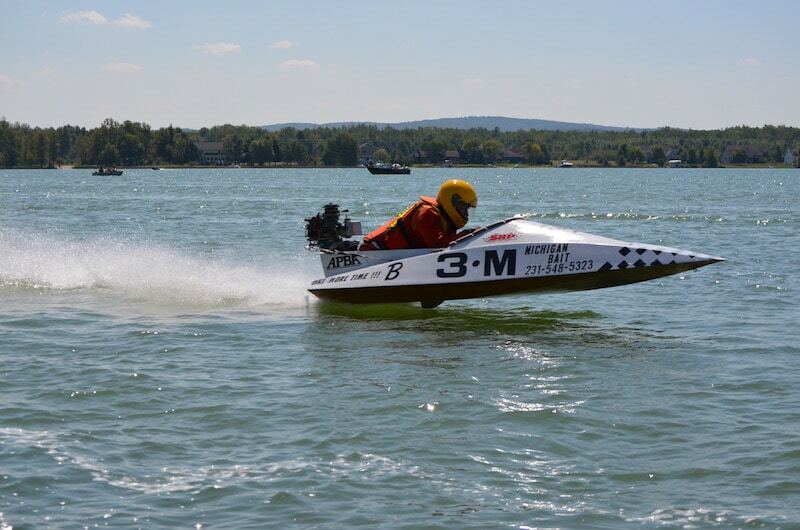 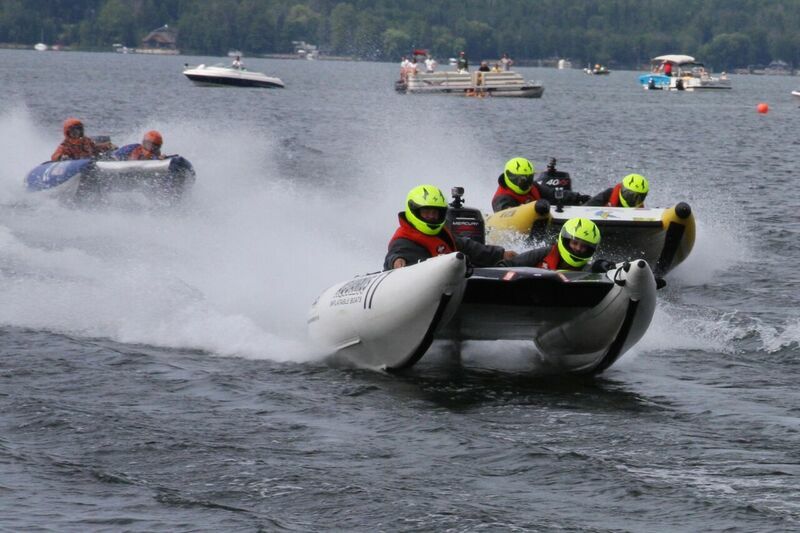 Over two days of exciting and tough outboard racing in Northern Michigan. 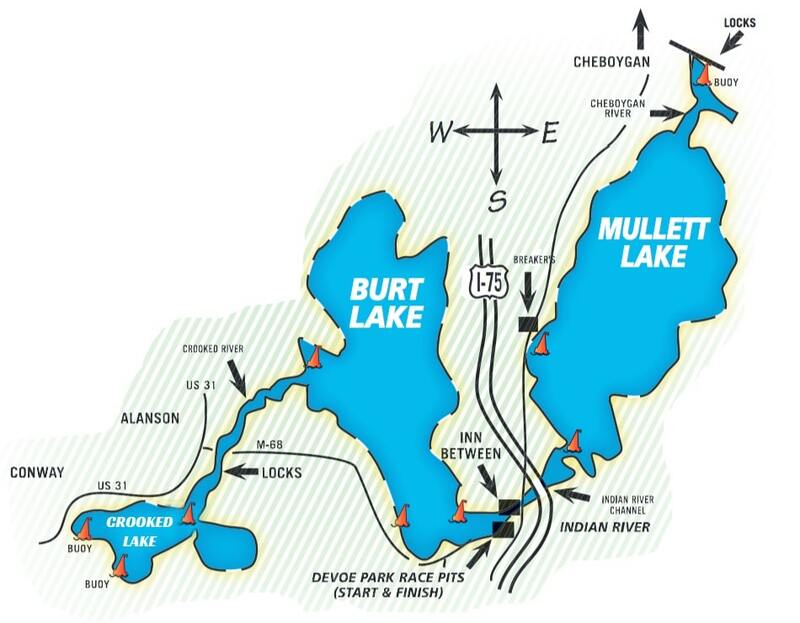 The course navigates through 87 miles of Northern Michigan’s beautiful Inland Waterway. 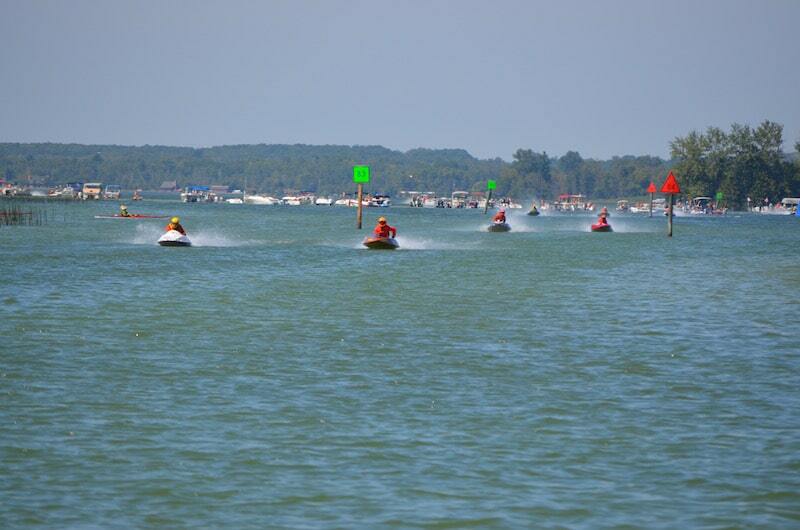 Registration will be Friday, August 9th, from 5 to 8 PM at the race pits. 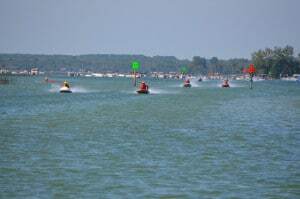 Register also on Saturday, 8-9 AM at the race pits.